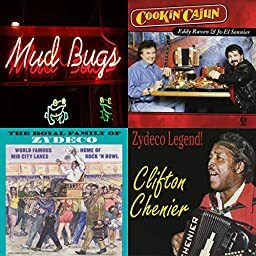 Zydeco cooking songs from Cajun Country. Clifton Chenier - Zydeco Legend! Chubby Carrier - Who Stole The Hot Sauce?